MyMemories Blog: Today's Daily Designer.....Elizabeth's Market Cross!!! Today's Daily Designer.....Elizabeth's Market Cross!!! Hi everyone! 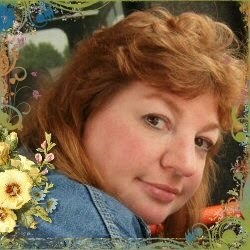 I live in hot San Antonio, Texas, and love to scrapbook my family, pets, trips, and heritage. I never paper scrapped but found digital scrapping at DSP in 2005 with its wonderful and welcoming community, and never looked back! Now we are part of the larger group at My Memories, and I look forward to making many more scrapbooking friends! 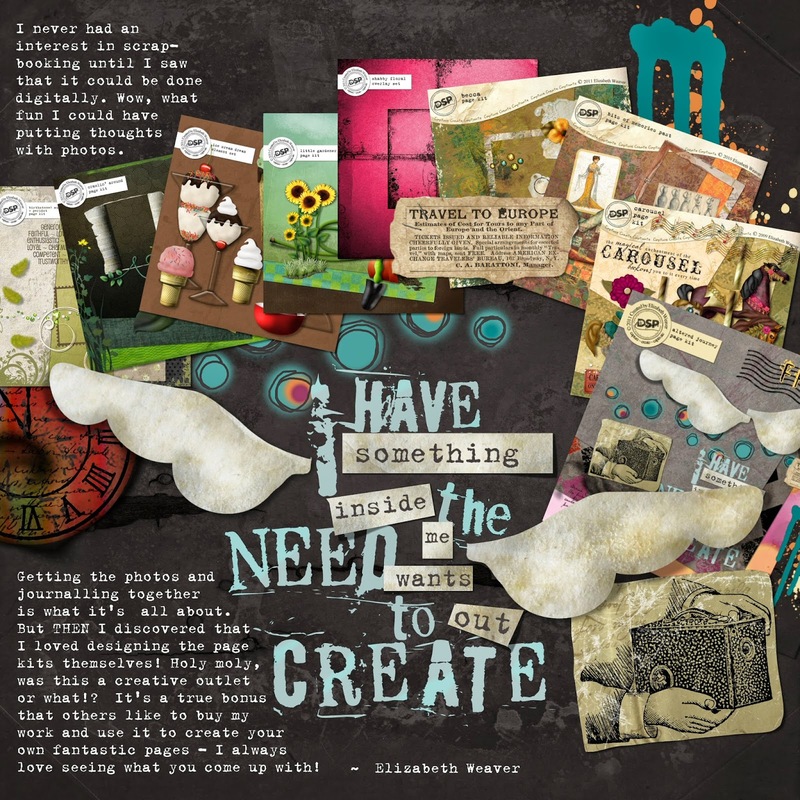 I began designing as soon as I began scrapping so there has never really been a difference for me – although I LOVE to use other designers’ work on my pages too – there is NO way I could design everything for every page I want to scrap! Shop Elizabeth's Market Cross and enjoy 30% OFF TODAY ONLY!! !